Cage Warriors has further expanded its impressive list of broadcast partners with the exciting announcement of a new deal with UK free-to-air sports channel FreeSports. The new deal will see FreeSports broadcast Cage Warriors shows live and for free, bringing Europe’s leading mixed martial arts promotion to free TV, with the first live event of the partnership featuring Cage Warriors 86 on Saturday September 16 from Indigo at The O2, London and the remaining 3 shows this year already in the Freesports schedule. It is an exciting development that will open up the sport of MMA to a new audience in the UK and help generate more interest in the sport. 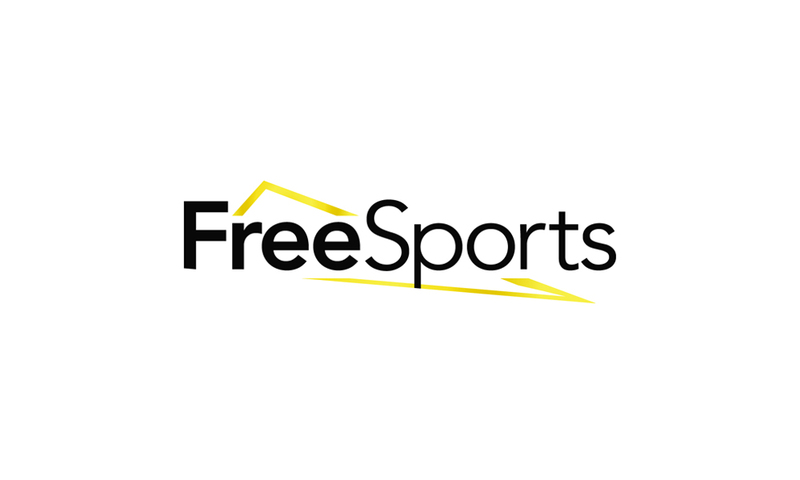 FreeSports is a free-to-air sports TV channel that reaches 18 million of the UK’s 26 million homes and is the only free-to-air sports channel available on Freeview, TalkTalk and BT on channel 95. FreeSports also broadcasts for free on Sky channel 424 and Freesat channel 252. FreeSports also has partnership deals with global sports management agencies including IMG, Infront, Lagardere, MP Silva and Pitch. The channel’s advertising output is managed by Sky Media. Cage Warriors events will join a growing portfolio of sports rights, with FreeSports set to deliver 1,000 live events every year, featuring European football, NHL ice hockey, NRL rugby league, NASCAR, extreme sports, mixed martial arts and more. The partnership will sit alongside Cage Warriors’ existing live broadcast partnership with BT Sport in the UK, and joins a comprehensive list of premium broadcast partners including UFC Fight Pass (worldwide), Viasat, Eleven Sports Network, Setanta, PPTV and Discovery’s D-Sports. The deal will also stand alongside Cage Warriors’ digital streaming partnership with The Sport Bible, who stream Cage Warriors preliminary bouts live and for free to more than 10million followers via their Facebook page. Commenting on the new deal Casimir Knight, CEO of Warriors Development Agency, parent company of Cage Warriors, said: “This is a great deal for Cage Warriors and for the sport of mixed martial arts in the UK. It will bring the great sport of MMA, and the Cage Warriors brand, to more UK homes than ever before and we’re excited at the prospect of switching more people on to the sport we love. “We’re passionate not just about MMA, but about growing the sport in our part of the world, and we’re delighted to bring our special brand of MMA action to an even wider audience. Richard Sweeney, general manager of FreeSports, said: “We’re delighted to welcome Cage Warriors to our new family of partners here at FreeSports. “Mixed martial arts is one of the fastest growing sports in the world and Cage Warriors are leading the way for MMA in Europe – building on their legacy of working with world class athletes like Conor McGregor, Dan Hardy, Michael Bisping, Joanna Jedrzejczyk and many others.